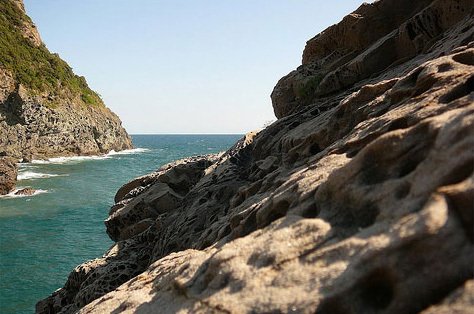 This famous creeek is situated between the relief of Romito with pools of sea water and sandy pebbled areas. 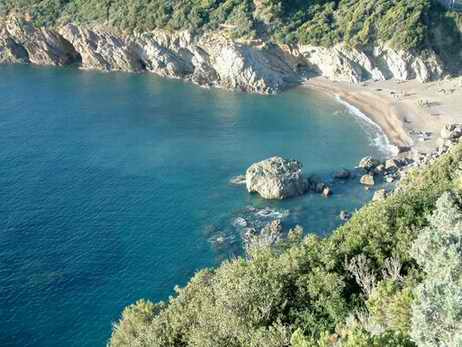 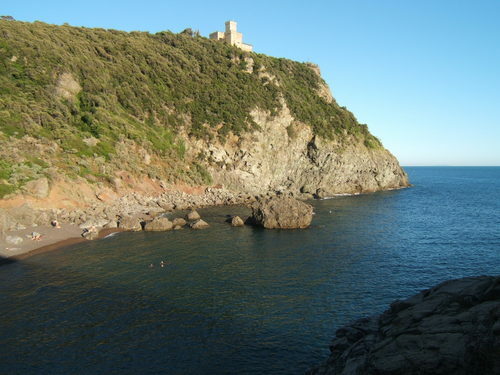 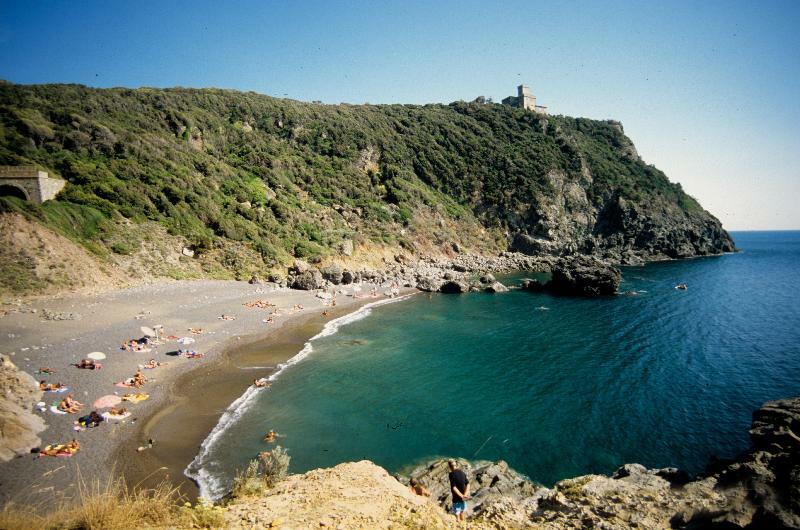 This area is closed from the south by the headland on which the imposing mass of the Castello Sonnino stands, a building in neo-medieval style dating back to the end of the 8th century, when the Baron Sidney Sonnino decided to set up home here. 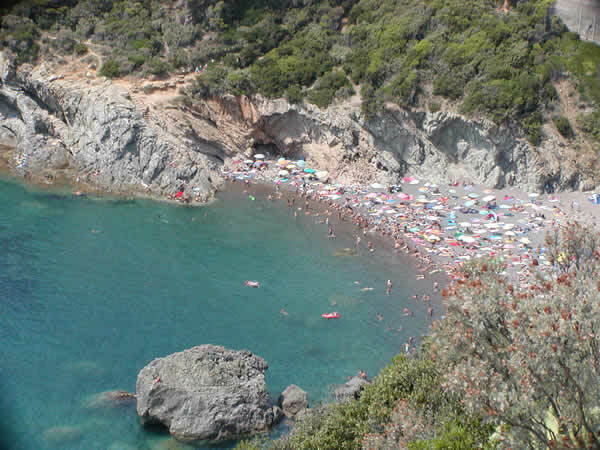 In this suggestive bay, during the summer period, boats of every type moor here and the beach is then the destination of many young people who have chosen this hidden rocky area as the oasis for their relaxation.